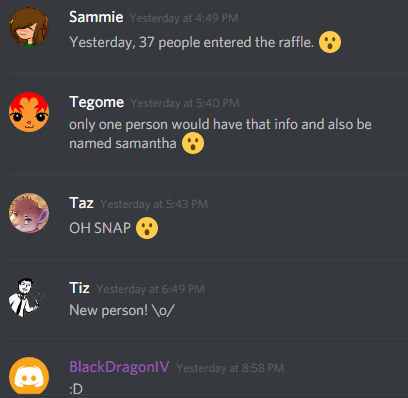 Thanks to BlackDragonIV, we have a new Discord chat! Don't miss out, Chat now! oh, interesting. Would not mind joining. This is awesome! I just need to learn how to use discord now. Look mom, I made the front page!.. Wait NO DONT LOOK DONT LOOK! Thank you BlackDragonIV. I will check this out. Page loaded in 0.0283 seconds.